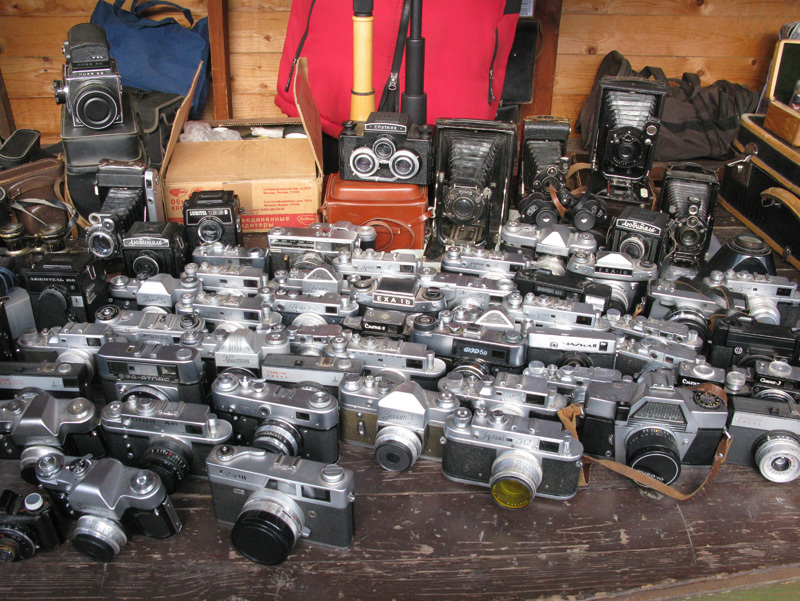 Cameras | Leave Me Here..
I’ve got the opportunity to obtain (another) really great camera. Except this ones a bit more $$, and I cant exactly decide what to do. So I put it out to the people.. In a nutshell, I really want it, but it would mean cutting a 1+ year trip short by about 10-15 days, but would also mean getting to use it along the way. This is what market stalls in Heaven look like.